Well-equipped as standard. Impressive Real MPG scores. Plenty of room for five plus luggage. Five-star Euro NCAP rating. Disappointing interior quality. Nosy diesel engines. 1.6-litre petrol lacks pace. 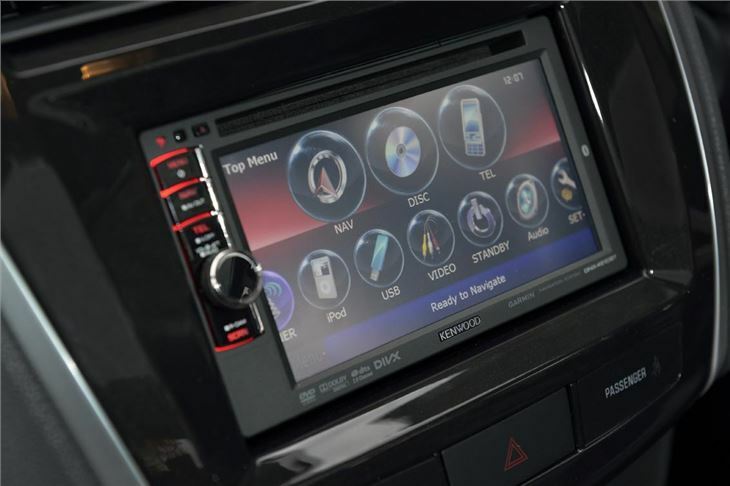 Report of tailgate of 2011 Mitsubishi ASX Di-D not locking. That said, the ASX does have its problems. It's not as plush or as refined as competition like the Hyundai Tucson or SEAT Ateca - and the interior feels rather cheap. However, the ASX is robust and usefully large. 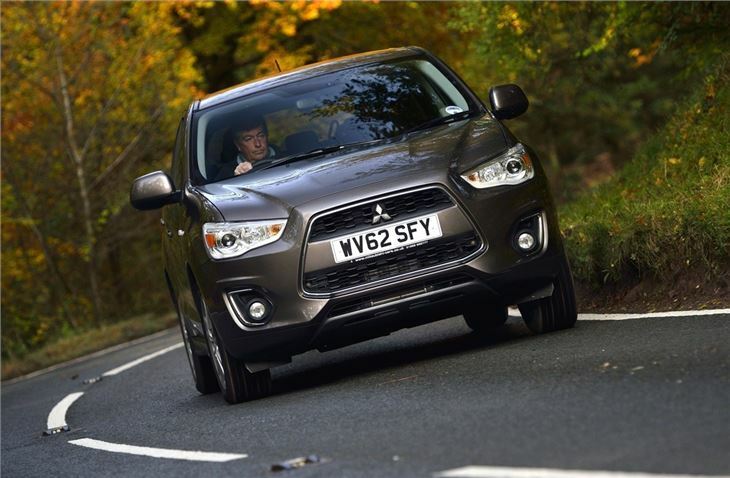 It is also available with four-wheel drive, which makes it an appealing crossover for those who want a no-nonsense, rural run-around. 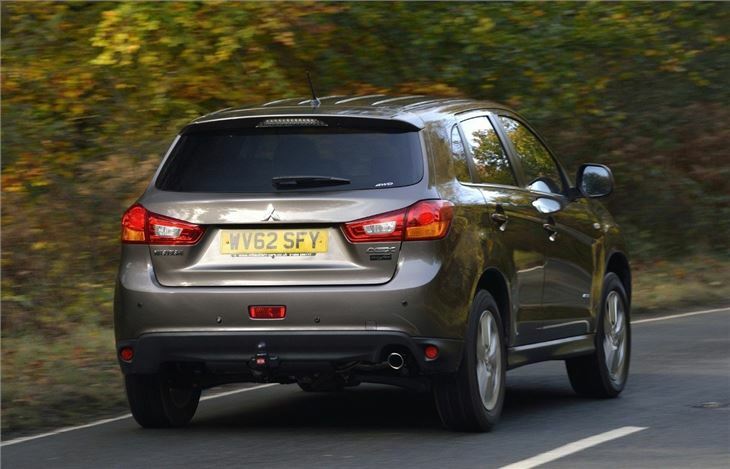 At launch, the ASX was offered with 1.6 petrol and 1.8 diesel engines. Both score highly for real world fuel economy, which means an average driver should easily exceed 40mpg for the petrol and 50mpg for the diesel. That said, the 1.6 petrol engine isn’t particularly powerful, with poor refinement and lethargic performance through all of the gears. The ASX works best with diesel and while the 1.8-litre unit has 150PS, it's noisy, with lots of clatter. But pulls strongly from the low gears thanks to 300Nm of torque. 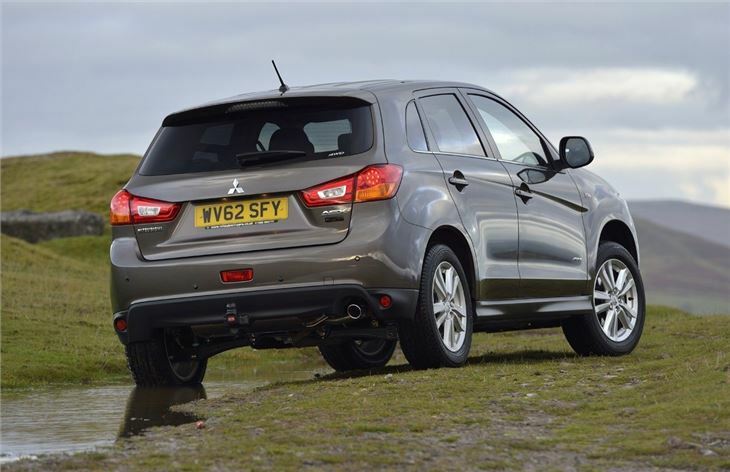 In 2013 Mitsubishi added the 150PS 2.2-litre diesel to the range, with more torque and a six-speed torque converter automatic transmission. Like all of the other engines, the 2.2 scores well for Real MPG, which means it will return 48mpg. Both diesels are available with two-wheel or four-wheel drive, with the latter making the ASX well-suited to rural conditions. Indeed, with winter tyres fitted, the ASX performs strongly in the snow, with mountains of grip and well-weighted steering that makes short work of treacherous B roads or muddy farm tracks. The ASX isn't as good to drive as some of its rivals on the motorways or A roads though. All of the diesel engines are loud and there are high levels of road and wind noise above 50mph. The ride is comfortable though while the interior is hardwearing and large enough for four adults. 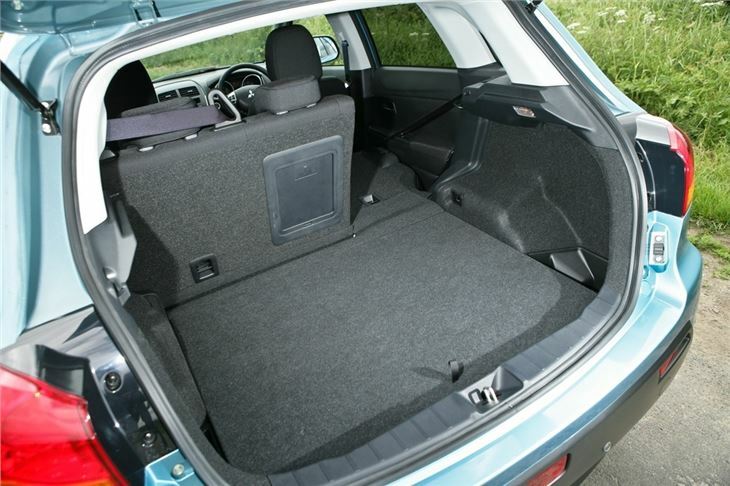 There is also a large 442-litre boot. 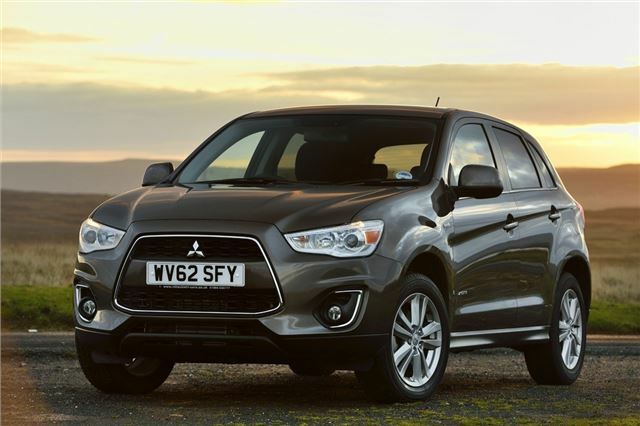 With high levels of standard equipment and a five-year/62,500 mile warranty offered as standard, the compact and capable Mitsubishi has plenty to offer buyers in need of a practical crossover with affordable fuel costs. 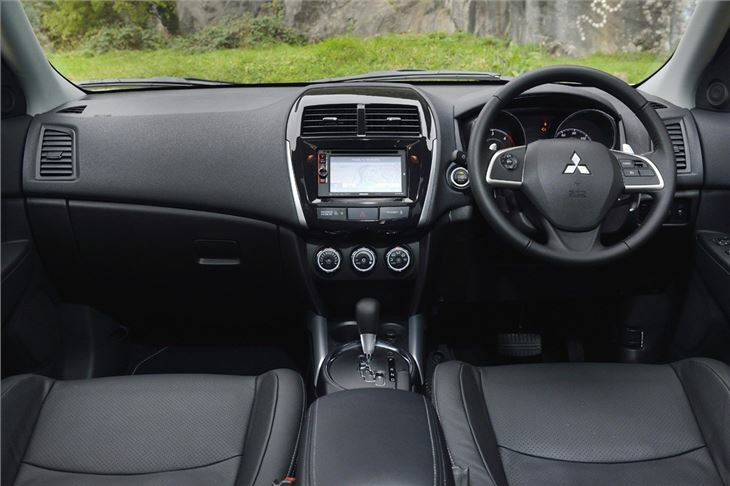 Not everyone will be taken by its lack of refinement or luxury, but if you prioritise value over plush interiors, then the ASX will be one for the shortlist. Rubbish fuel economy, not comfy. Why is this SUV ignored ?